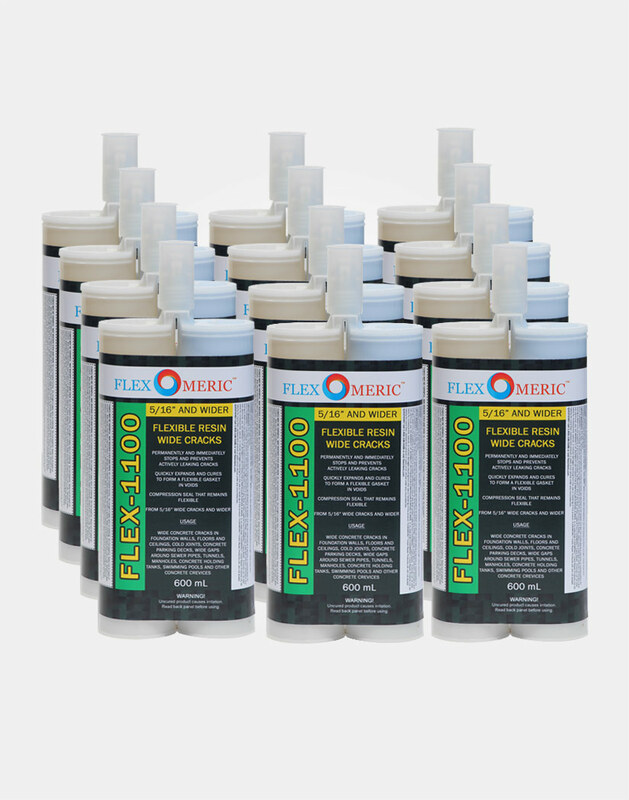 FLEX-1100 is designed to repair concrete cracks that are between 5/16" wide cracks and wider. 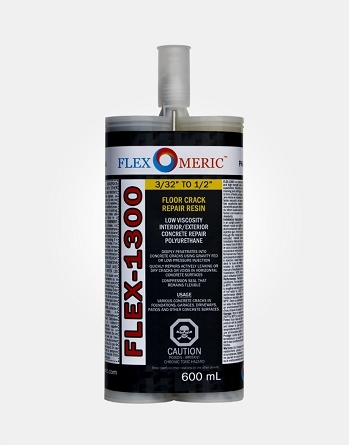 Flexomeric FLEX-1100 is a dual component, mid-range viscosity, high-quality crack repair resin. 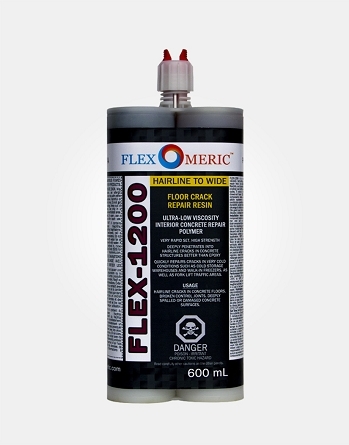 Flexomeric FLEX-1100 is designed for sealing dry and active water leaks in various cracks or joints in below-grade foundations and concrete structures. 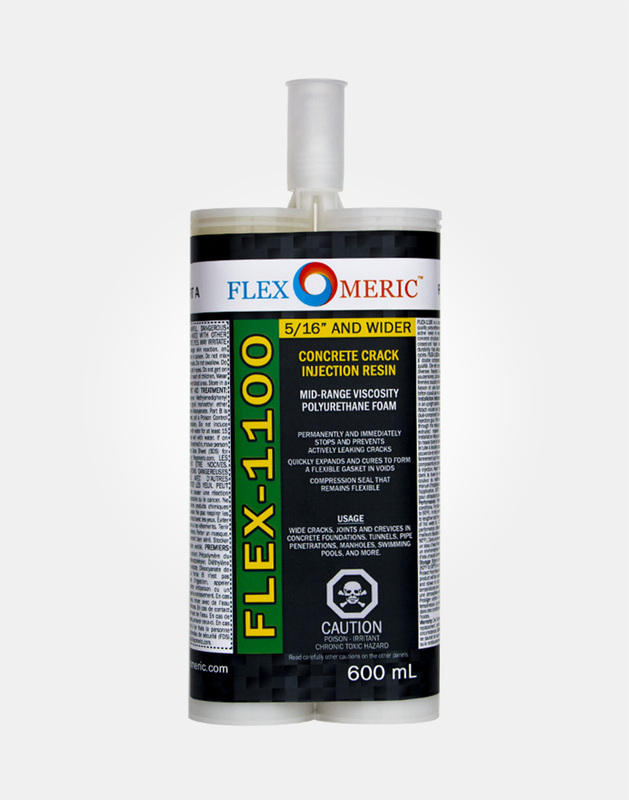 Flexomeric FLEX-1100 is 100% MDI-Based, providing the added benefit of safety in confined spaces or where there is poor ventilation. 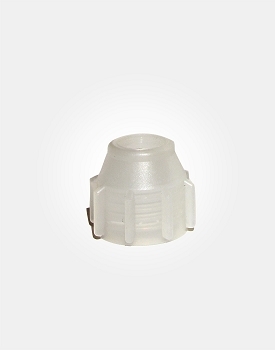 Great use in wide gap areas such as wide cracks in concrete foundation walls, manholes, concrete parking decks, wide gaps around sewer pipes, concrete holding tanks, swimming pools, etc. Certified for use in potable water. 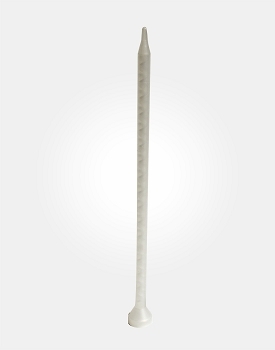 For concrete cracks 5/16" and wider (If cracks and voids are over 1" please contact our office to explain our hydrated Oakum method). Great products. Even better company. The customer service is FANTASTIC. Fred walked me through the whole process and they were even available on call over the weekend for questions as they popped up during the project! 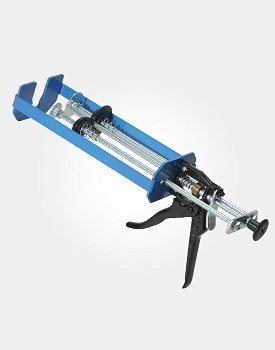 Don't even bother with the kit that you can get off the shelf at Home Depot. 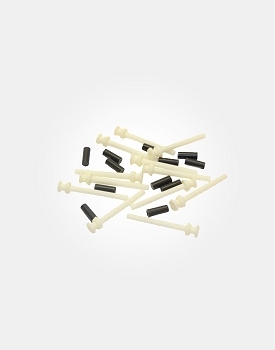 It doesn't work as well, is way more expensive, and doesn't come with the helpful service.